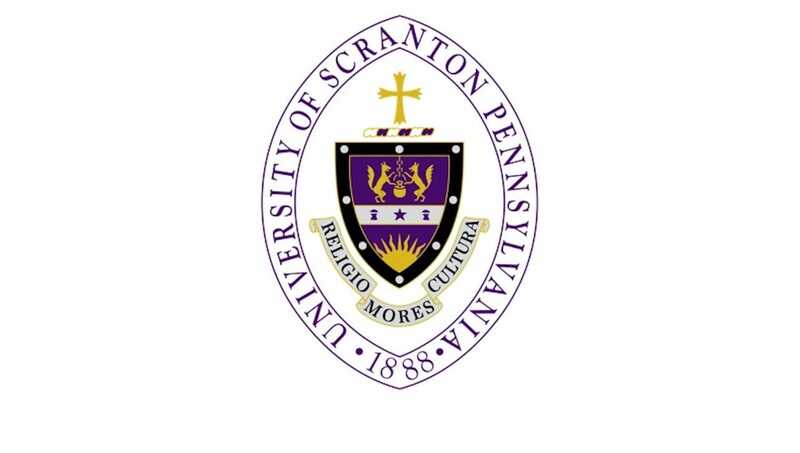 University of Scranton President Rev. Scott R. Pilarz, S.J., announced the established the establishment of the Task Force on Healing, Reconciliation and Hope in response to Pennsylvania grand jury report. The University of Scranton has established a Task Force on Healing, Reconciliation and Hope to lead the University’s response “together with the people of the Diocese and Catholics everywhere to address the difficult but necessary questions that arise from the grand jury report,” which was released to the public in August and details sexual abuse by Catholic priests in Pennsylvania. “As they begin their task, I charge them to chart the path toward healing and hope, ever mindful of the gifts of the Holy Spirit – Wisdom, Understanding, Counsel, Fortitude, Knowledge, Piety and Fear the Lord. Each of these gifts will be essential to the success of our collective efforts to address the sensitive, complex and daunting challenge that lies ahead,” wrote University of Scranton President Rev. Scott R. Pilarz, S.J., in an announcement to the University community about the establishment of the task force. The efforts of the task force will be supported by endowed funds which were approved by the University’s Board of Trustees in August. In addition to the funding support, the University’s Board of Trustees also approved the renaming various campus buildings and revoking honorary degrees in response to the report. The University’s Task Force on Healing, Reconciliation and Hope will be co-chaired by Patricia Tetreault, vice president for human resources, and Christian Krokus, Ph.D., associate professor and chair of the Theology and Religious Studies Department, and includes faculty, administrators, staff and students. Members of the task force are: Gerianne Barber, director of the Counseling Training Center; Julie Schumacher Cohen, director of community and government relations; Debra Pellegrino, Ed.D, dean of the Panuska College of Professional Studies; Lauren Rivera, J.D., assistant vice president for Student Life and dean of students; James Roberts, Ph.D., professor and chair of the Department of Sociology, Criminal Justice and Criminology; Rev. Patrick Rogers, S.J., executive director of the Jesuit Center; Rose Sebastianelli, Ph.D, professor of operations and information management; Patrick Tully, Ph.D., professor and chair of the Department of Philosophy; Helen Wolf, Ph.D., executive director of Campus Ministries; Steven Browning ’18, graduate student representative who is in the Doctor of Physical Therapy program; and Julia Betti ’21, undergraduate student representative who is majoring in marketing. “There is good work to be done today and together, and the work undertaken by this Task Force will remind us all never to be distracted from the fear and pain of our sisters and brothers who suffered because of the church and its leaders,” wrote Father Pilarz in the University community announcement.